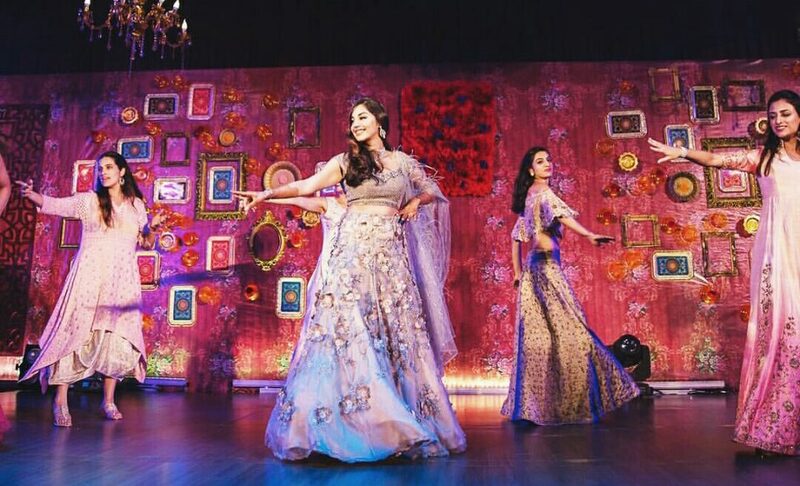 Themes That Will Make Your Sangeet Night EXTRA AF!!! Glamorous Delhi Wedding With Everything Gorgeous And Pretty! WHEN A BENGALI GROOM GETS MARRIED THE TELUGU WAY! Prewedding Shoot + Holi = Unlimited Fun and Candid Moments! Sabyasachi’s Spring Summer 2018 Wedding Collection: All the Details You Need To Know! #LFW2018: The Gorgeous Summer Wedding Collection by Anita Dongre! 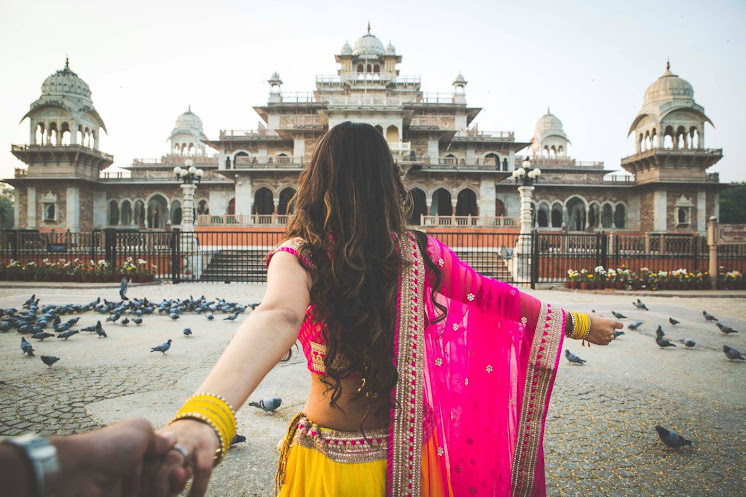 7 Beautiful & Scenic Pre-Wedding Shoot Locations in Jaipur! The Only Songlist You Will Need for a Spectacular Wedding Dance! From the sangeet ceremony to a wedding reception party, figuring out which song would be perfect for your dance performance can be a confusing task! So, to ease your search for an amazing wedding dance song, we dived deeply into the peppiest and most upbeat wedding songs which have been trending off late. From classic to modern, Hindi, Punjabi to English tracks, and from the quirkiest to the heart touching ones, we have an event-appropriate song for everyone! 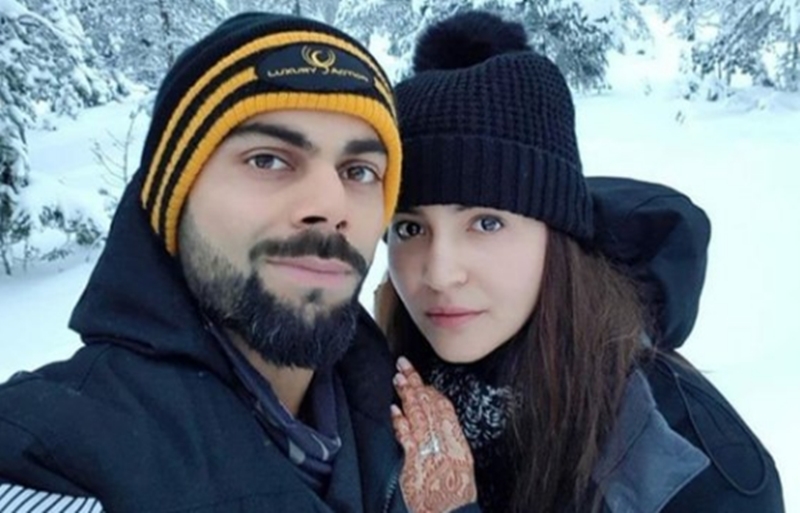 Inspired by Virushka for an escape to Finland for your honeymoon? Check out the deets here! We couldn’t agree more, when Anushka shared a photo from their honeymoon, with the caption, “In heaven, literally.” Just like their Tuscan wedding, Virushka chose an unconventional yet a dreamy destination for their honeymoon. Turns out the most trending couple spent their honeymoon in Rovaniemi, on the Arctic Circle.